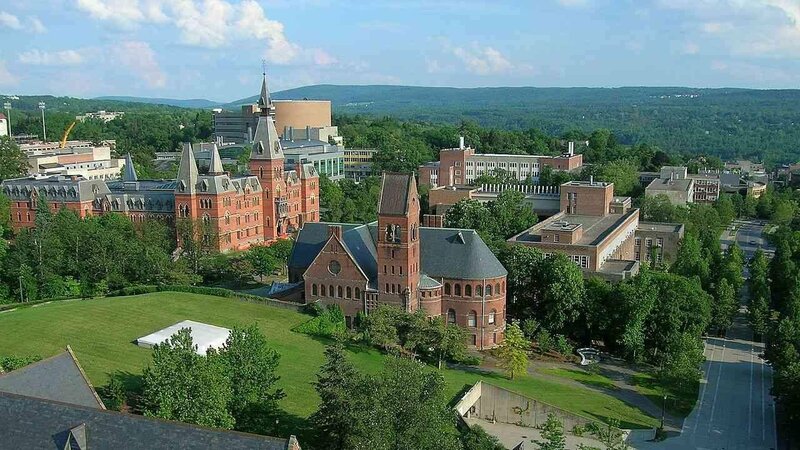 The Center for Technology Licensing (CTL) is Cornell University’s technology transfer office. They manage Cornell technologies from Cornell’s Ithaca campus, Weill Cornell Medicine, Cornell Tech and Cornell AgriTech. CTL’s mission is to catalyze technology commercialization to develop products and services from university innovations for societal benefit, promote new technology ventures to foster economic development within New York State and across the nation, and grow industry alliances to develop innovation by leveraging University IP and research. Excellent people skills to motivate and manage individuals at different professional levels. Ability to build strategic relationships within CTL, across campus and with third parties. Excellent communication skills – listening, presenting, and writing – with proven sensitivity and ability to manage confidential information. The professional is expected to manage and solve problems in challenging situations independently with limited supervision. For more information and the application process, view the position specification.